Whether your goal in 2013 is to lose five pounds, manage your finances, or spend more time with friends and family, there are a growing number of apps that fall into the self-help category and can assist you in accomplishing these resolutions. At Mashable we’ve tested a lot of them out, but we’re still always hearing about new ones. There are a ton of fitness and health apps to chose from, but you might be pleasantly surprised to know they’re not all about weight loss. A device and app called Tinke monitors your stress levels and how deeply you’re breathing. An app called Fig will remind you to drink more water, skip fried foods and take breaks at work to keep you feeling good. Arianna Huffington also released an app called, “GPS for the Soul” that focuses on wellbeing. Other apps can help you organize your social life, make new friends or save money for a vacation. 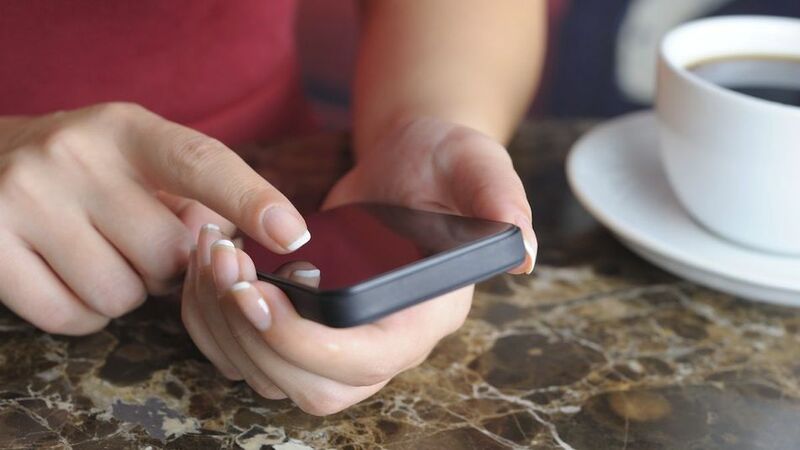 We’ve compiled a list of apps that can help you accomplish all sorts of goals this year. Check it out and let us know if we missed any that you plan on using in 2013. If you need to write a to-do list in order for things to get done, app Any.DO for iOS andAndroid is a great way to organize and keep track of your list. Just drag and drop to plan your agenda and mark the task as complete when you’re finished. 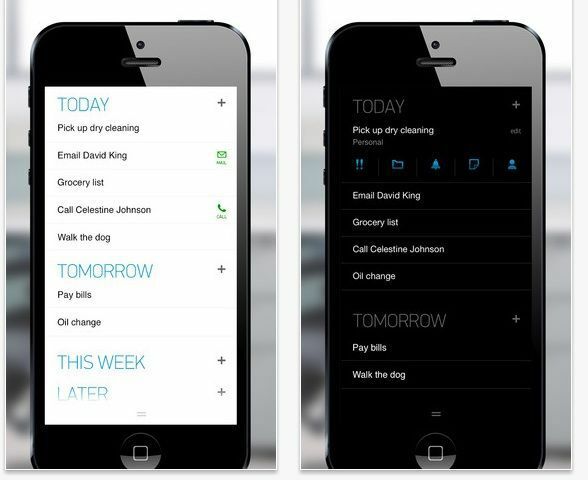 You can also share to-do lists with colleagues, family and friends. 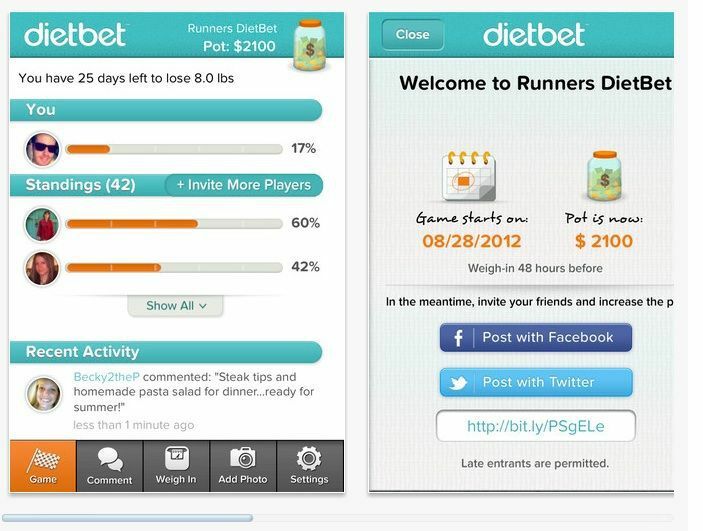 DietBet for iOS helps you lose weight and possibly gain some extra cash. The month-long social dieting game challenges you to lose 4% of your weight in 4 weeks and you win. It seems money motivates people when it comes to weight loss — 90% of players slim down, dropping an average of more than eight pounds. Maybe your goal in the New Year is to upgrade your wardrobe. 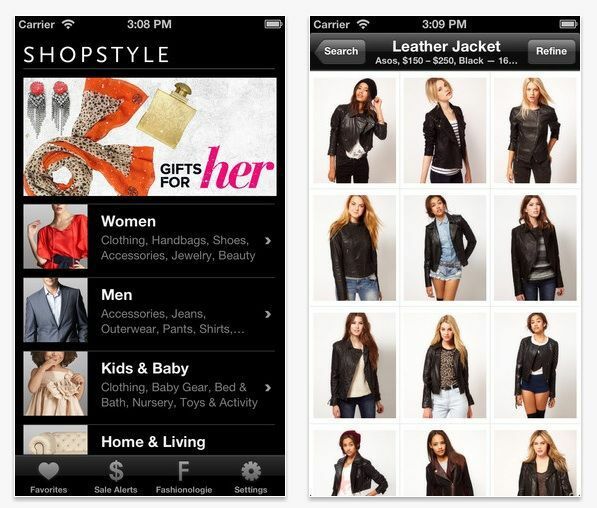 You don’t need to spend top dollar for designer clothing with an app like ShopStyle. You can browse clothing by size, color, category and how much it is discounted. The results are always robust and feature clothing from a wide range of retailers — from Kohls to Neiman Marcus. If music fuels your workout, FIT Radio for Android and iOS lets you select from thousands of great playlists to sweat to — from hip hop to ’70s rock. The music never stops — yes, no ads! This app can help you manage the second most common New Years resolution — to gain control of your finances. 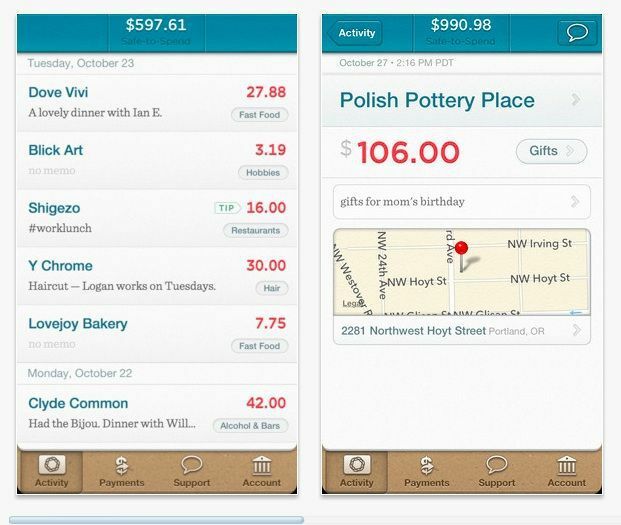 LearnVest for iOS allows users to track their budget and financial goals. Connect your accounts to the app to see exactly what you’re spending. If you’re trying to expand your friend circle in 2013, or maybe just plan more exciting activities with your current friends, apps like Sonar and Highlight can connect you to new people. A new iOS app called SupperKing is like Airbnb for at-home meals. You can charge strangers cash to enjoy a meal at your place with you — an idea that not everyone is game for. 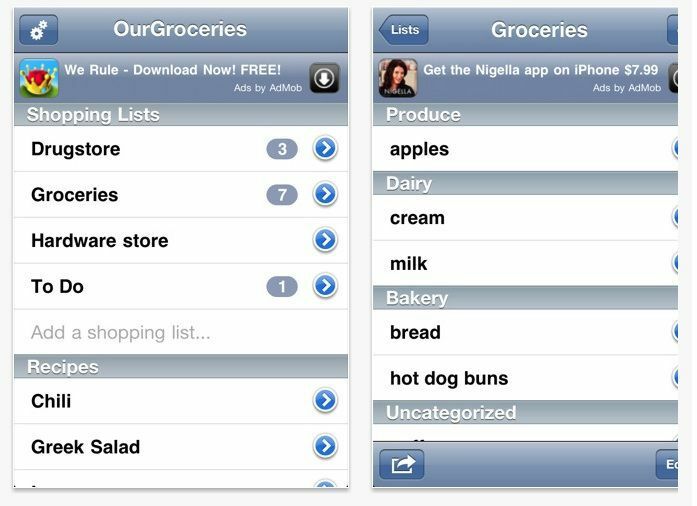 But the app is also great for organizing dinner parties with your friends. 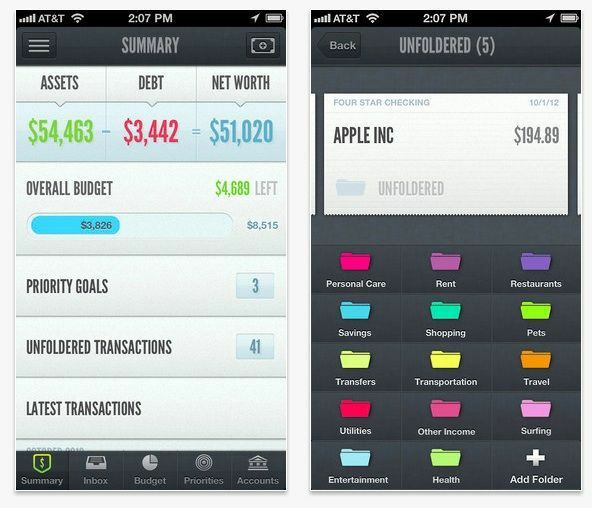 Simple is another app for iOS that helps you manage your financial goals. The web version of this app recently introduced a new feature called “Goals” that lets users move from checking to savings. Schedule money to be moved from checking to savings everyday until the goal is met. Hurricane Sandy reminded us this year that natural disasters are unavoidable, especially in certain regions of the world. But what you can do to combat this danger is to be prepared. An app called Hurricane from the American Red Cross lets users watch weather conditions in their area, or another area — perhaps that of a loved one. 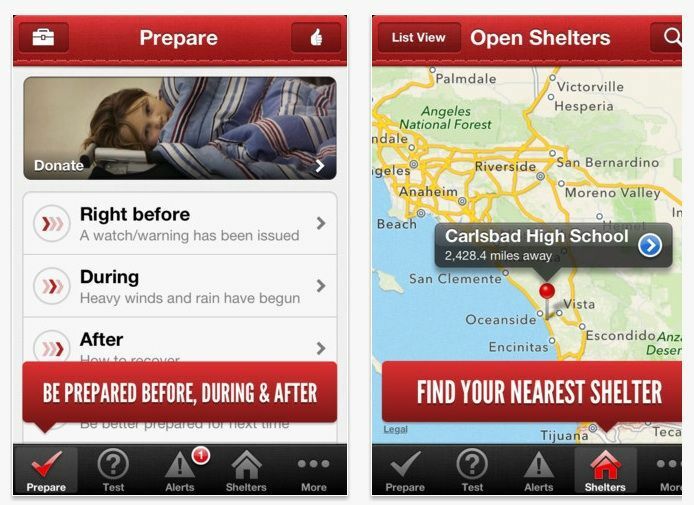 With the app, you can also find Red Cross shelters and tap the “I’m safe” button to quickly let people on Facebook, Twitter, email and text know you’re OK. The app is available foriOS and Android. West Coasters: The American Red Cross also makes an emergency app for people living in earthquake zones.